Viennese origins, Elisabeth is living and sharing the Tantric idea in Greece and throughout Europe. As a former disciple of Daniel Odier, master of Shivaist Tantrism from Kashmir according to the Kaula tradition and the Spanda & Pratyabhijñā lineage, she is practitioner of TANDAVA; the dance of Shakti/Shiva and the CASHMIRIAN MASSAGE – the famous “Yoga of Touch”. As a former student of Sufi Master Dr. Fawzia Al-Rawi, Elisabeth practices the Derwish -Whirling and furthermore she is an initiate in Sacred- and Spiritual Dances. After two years of intensive training, Elisabeth was certified by Margot Anand , the founder of SkyDancing- Tantra, as a Skydancing International Tantra Teacher. Seventeen years old, Elisabeth started an education at Dr. Susanne Schmida, a spiritual pioneer and owner of the first Yoga-Institute in Vienna. Since then she was practicing and instructing Yoga and Meditation. As a member of the German Association for Health Counseling GGB (Dr. Max Otto Bruker) she was working many years as a nutritionist and expert for preventive health care with renowned greek medical specialists as well as a bodywork-therapist (method of Prof. Anne Seidl). She is the author of a bestselling book about how to loose weight and stay healthy by a balanced way of life and of many articles about Tantric tradition. 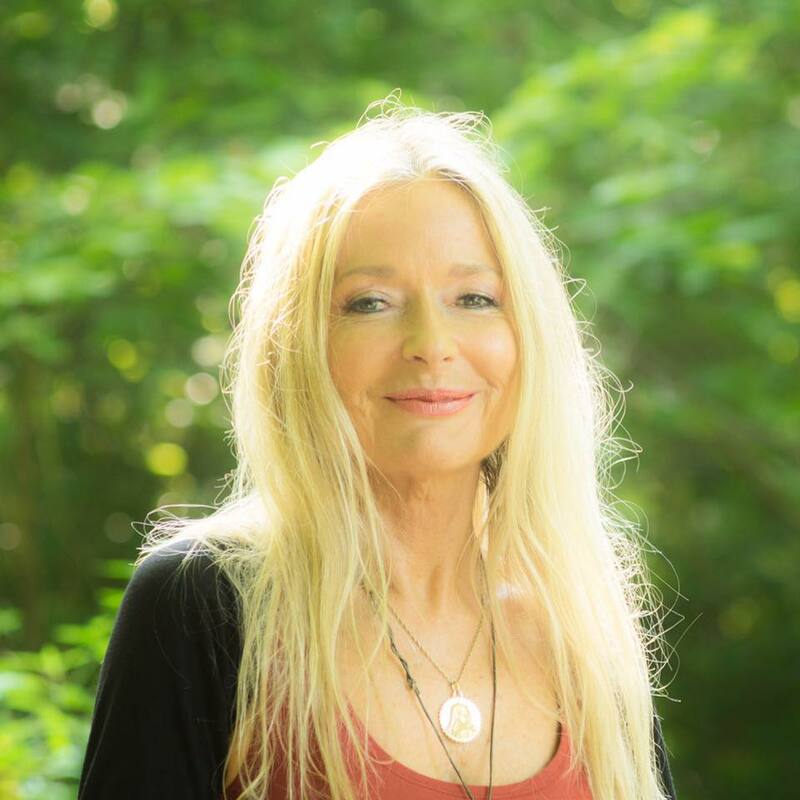 In her workshops and seminars she is sharing her blissful and passionate experiences with courageous and open-minded people, who want more of life and love and who have realized, that the seeds for happiness and fulfillment are resting in themselves.